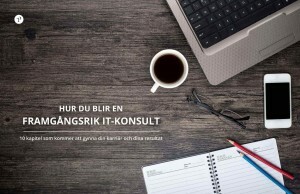 On behalf of our client, we are seeking an experienced SAP project manager for our client in Västra Götaland. 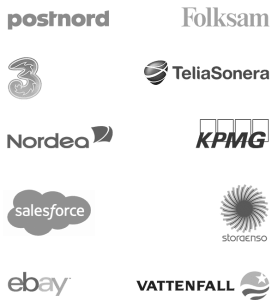 The project is a multinational migration across the nordics from Navision to SAP. The responsibilities include all phases from preparation to project roll out, with a key focus on data and testing. Fluency in English is a requirement and professional German meritorious.